Gravity Perks Weekly Updates #4; GP Media Library 1.0 Released! 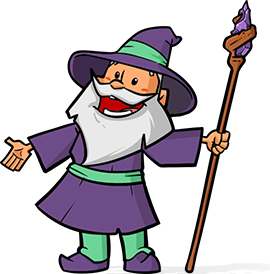 The Gravity Wiz team is cranking away on new features, new perks and fixing bugs. Here are some updates and bug fixes we made this week as well as the release of a new Perk, GP Media Library! GP Media Library 1.0 is live! 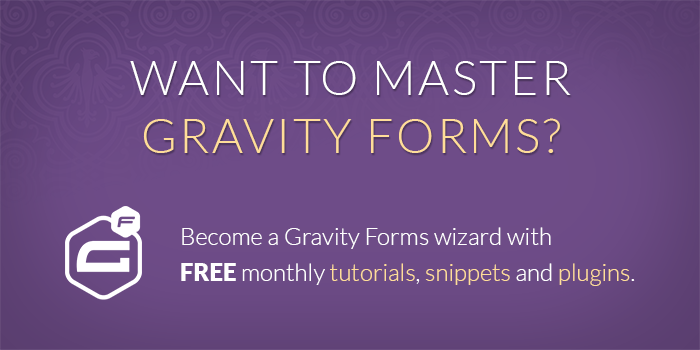 We just launched this awesome plugin that enhances Gravity Forms to allow automatically importing files and images to the WordPress Media Library when you submit the form. Learn More About this Perk! GP Read Only now has support for setting Time fields as read-only. GP Limit Dates now has support for an inline datepicker. GP Live Preview has added support for bypassing CAPTCHA fields when Unrequire is enabled. Read on for a full list of this week’s Gravity Perks changes. Added support for setting Time fields as read-only. Added support for inline datepicker. Added backend support for Enable AJAX, Show Hidden, and Unrequire for default preview. Added support for bypassing CAPTCHA fields when Unrequire is enabled. Fixed conflict with WC GF Product Add-ons 3.0 where form object is not available on page load. Fixed issue where :value modifier was not respected for multi-input fields. Fixed issue where validation was not re-executed on final form submission for multi-page forms. GP Media library looks excellent! I had to whip up a version for a client project – I’m certain this implementation will be a lot better. Thanks David and co!